Comments: This is a popular azalea but should not be planted in places that receive direct afternoon sun because the flowers bleach badly. The flower color is a pinkish-blue to rosy-pink, somewhat similar to the 'Formosa' azalea. 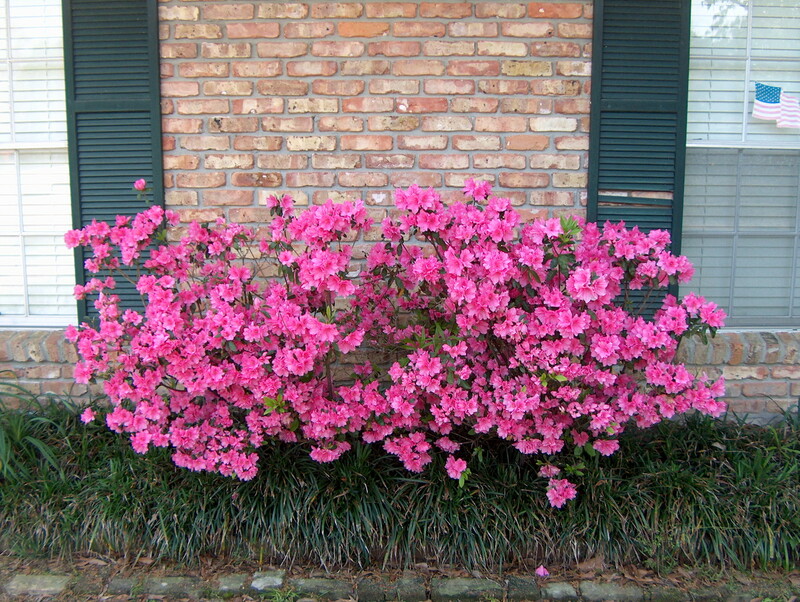 This azalea grows large so pruning may be needed periodically. The foliage of azaleas is generally not eaten by deer.